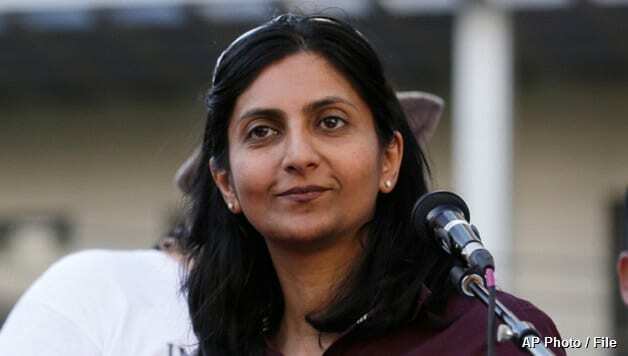 Status Coup covered a town hall held by Seattle City Councilwoman Kshama Sawant on big real-estate developers tossing tenants on the streets in order to build high-rise luxury apartments. 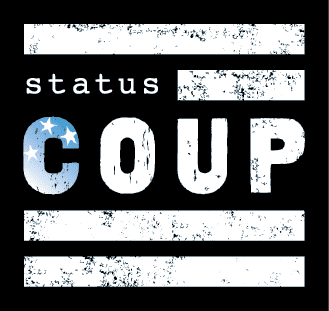 SUPPORT Status Coup monthly/annually so we can keep covering the stories corporate media COVERS UP in-the-field: BECOME A MEMBER! You can also support our reporting GoFundMe so we can get back in the field in the SHORT-TERM.